Seikain Girls' School: an elite boarding academy for girls from only the richest and most prestigious of families. Here, the students are raised to be perfect young ladies, cut off from the real world to preserve their innocence and ensure that they're free from all distractions. This student body has never even met a boy their own age, until they abduct Kagurazaka Kimito, an average high school boy who will teach them about the world beyond the school's ivory gates--whether he likes it or not! 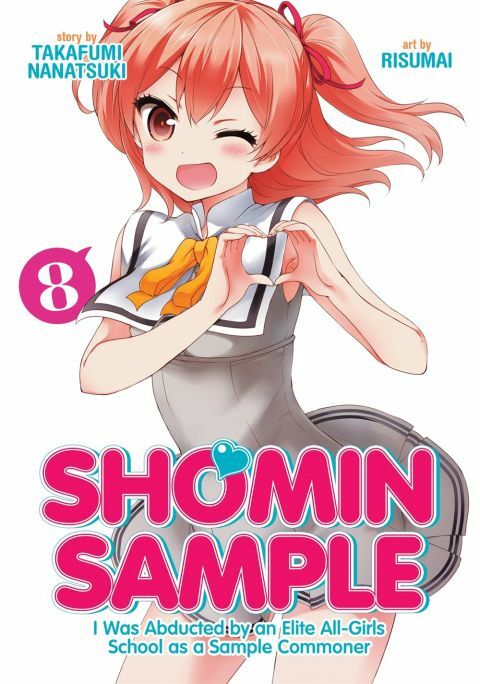 Other products for "Shomin Sample" in "Books"